Investors should prepare for higher mortgage rates if the RBA continues with its long-term policy of keeping the cash rate on hold, one economist has warned. 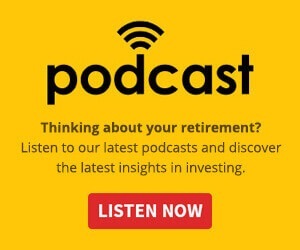 Shane Oliver, chief economist at AMP Capital, told Nest Egg that the current blowout between the three-month bill rate and the RBA cash rate is putting pressure on the banks to increase mortgage interest rates. According to Mr Oliver, the gap between the banks’ funding costs has reached 0.57 per cent, compared to the norm of 0.23 per cent, with banks finding it difficult to raise money in the wholesale money markets, which contribute to around a third of their funding. “The gap between the two has widened, and that is starting to put upwards pressure on bank mortgage rates again,” he said. He said the Reserve Bank has been able to push mortgage rates to their current record lows by lowering the cash rate to offset when the cost of raising money in the bank bill market has gone up. As a result, Australia is in the midst of a long-term period of low mortgage rates due to the record low cash rate. However, this borrowing climate may already be changing, Mr Oliver warned, as some banks have begun passing on the increased cost of funding to their consumers in the form of higher mortgage rates. Moving forward, Mr Oliver said this could spell bad news at a time when house prices are falling and economic growth is slowing. 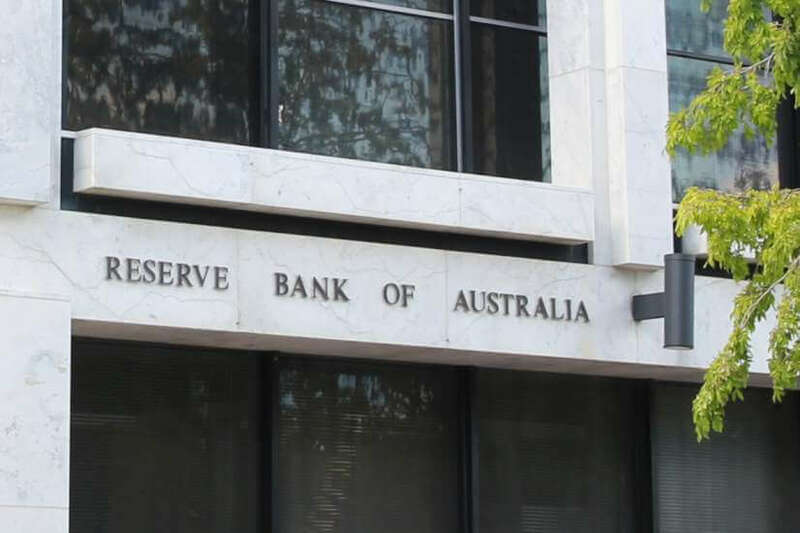 “The Reserve Bank may not want to see interest rates rising at a time when growth is under threat and consumer spending is weak, and therefore the way to counteract that is to cut the cash rate,” he said. However, Mr Oliver revealed he does not foresee the RBA cutting the cash rate for some time yet. “On the very short term, the likelihood of this happening is very low, although obviously if the cost of funding continues to rise then the pressure from that source on the Reserve Bank to cut the cash rate increases,” he said.